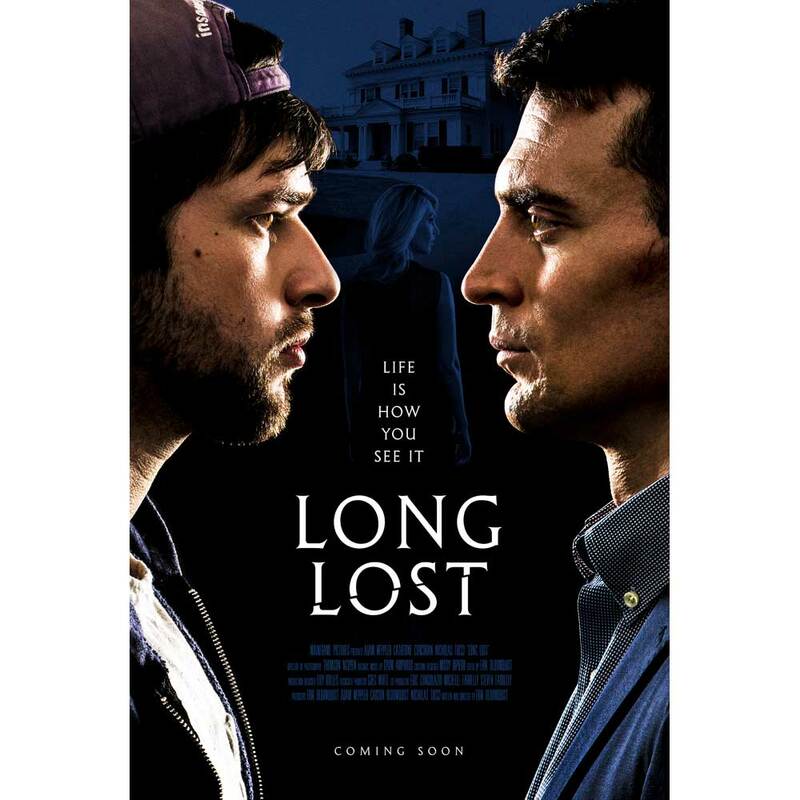 SOFF 2018 Grand Jury Prize winner for Best Feature “Long Lost” starts its Los Angeles theatric run on March 29 at Arena Cinelounge! Hit their official FB page for details and we will see you there! 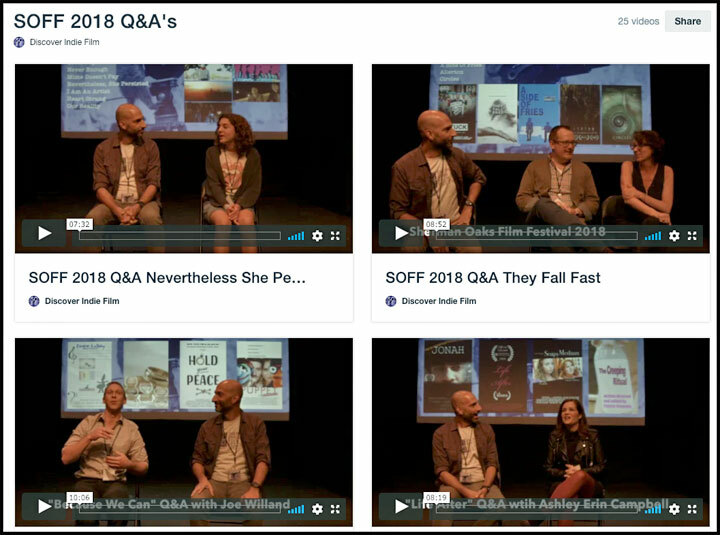 Every Q&A from the Sherman Oaks Film Festival 2018 screenings can be found in an album on our Vimeo account. Click the image below to check them out. 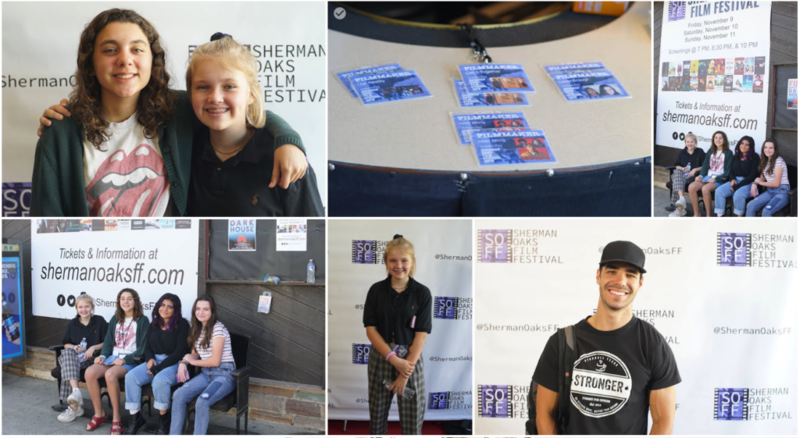 The 2018 Sherman Oaks Film Festival will be held from Friday, November 9 to Sunday, November 11. Cast: David James, Andy Lee, Brent Hill, Leith McPherson, Gig Clarke. 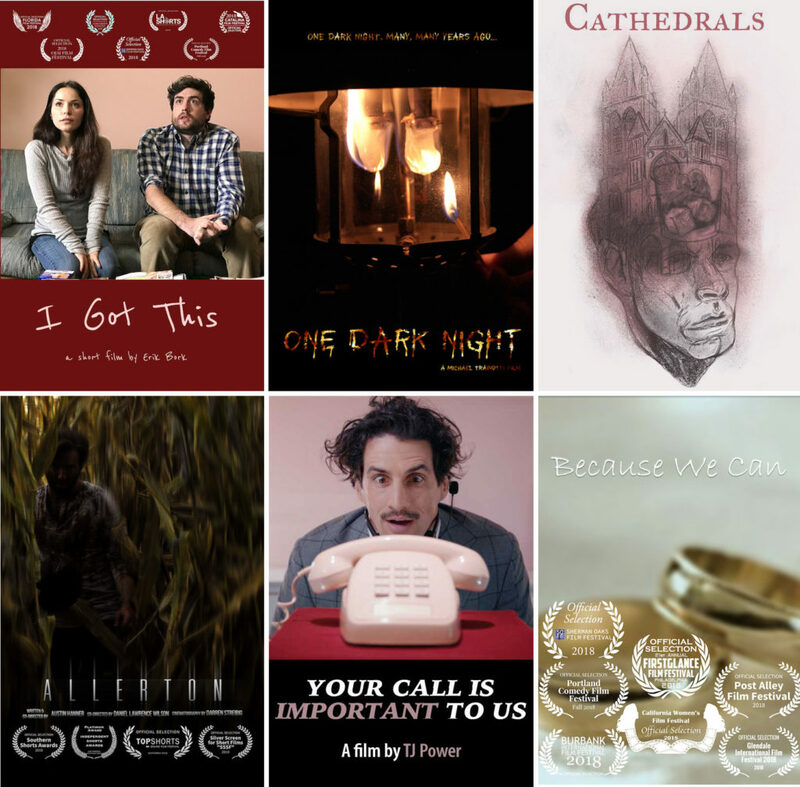 Eileen and Carlos are two awkward strangers whose hike in the desert has a surprising destination that has the potential to either change or end their lives. Never get in the middle of someone else’s quicksand. 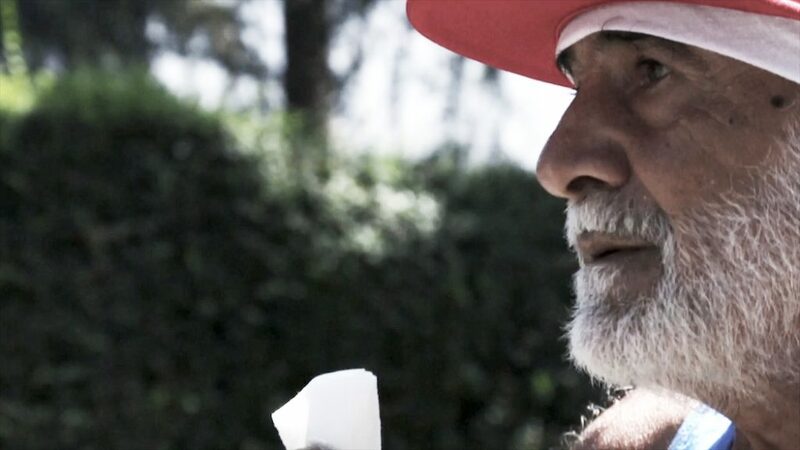 A 70 year old Lebanese immigrant finds happiness and community through a hobby he discovers late in life. 70 year old body. 18 year old heart. A Hollywood douchebag wants fresh coconut water in the shell before yoga class. He can’t find it, has a nervous breakdown, and comes face to face with the devil while sitting in traffic. 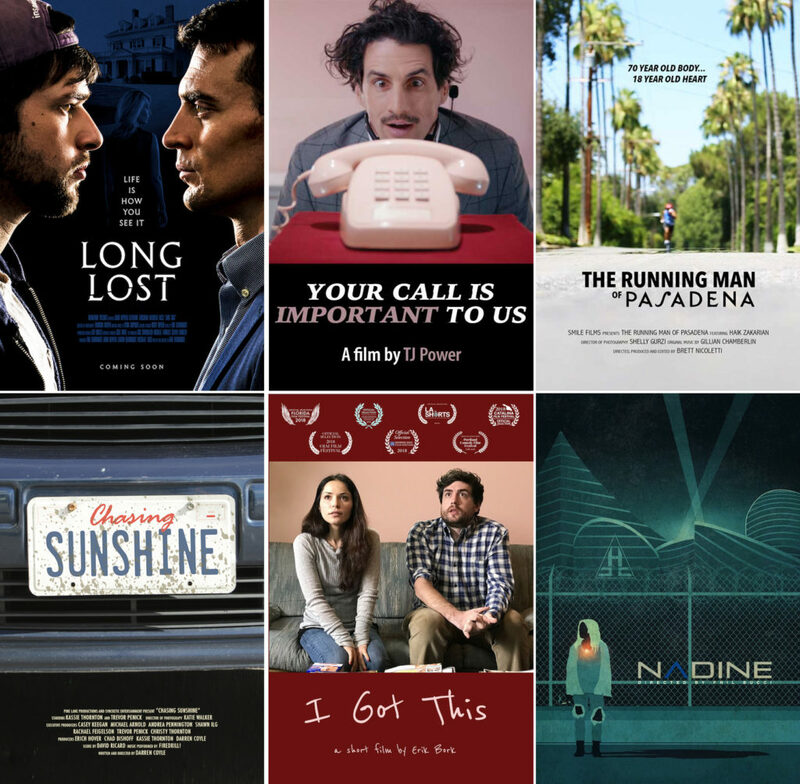 When a high-strung airline pilot meets a free spirited young man while stranded at a desolate airport, a series of airport hijinks brings the two strangers closer together, revealing a connection that neither could have ever imagined possible.